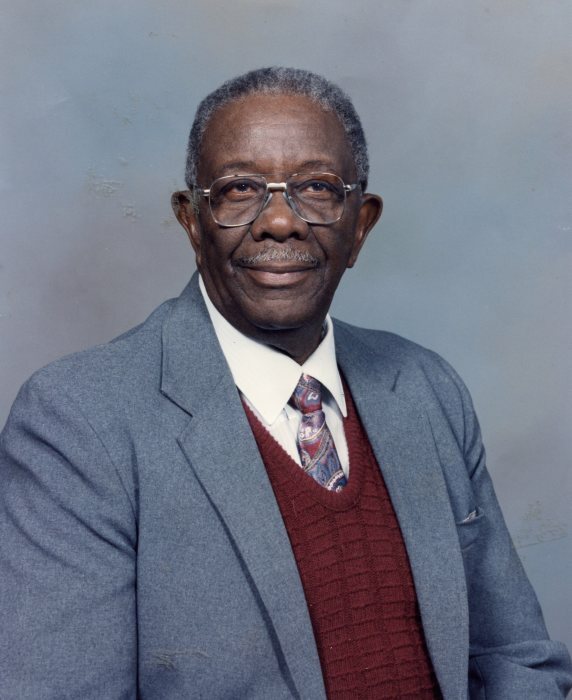 Mr. Willie M. Gilbert, 103, of Raleigh, NC departed this earthly life on Friday, February 1, 2019. Funeral service 11:30 AM Wednesday, February 6, 2019 at Poplar Springs Christian Church, 6115 Old Stage Road, Raleigh, NC preceded by an 11:00 AM visitation. Interment will follow in the Poplar Springs Christian Church Cemetery. Viewing from 2:00 - 8:00 PM on Tuesday February 5, 2019 at Haywood Funeral Home.